In a letter dated February 7, 2019, and addressed to all seven NRM vice chairpersons, the President indicates that the five-day retreat will discuss ideology and strategy, the economy, constitutional amendments and resource mobilization. 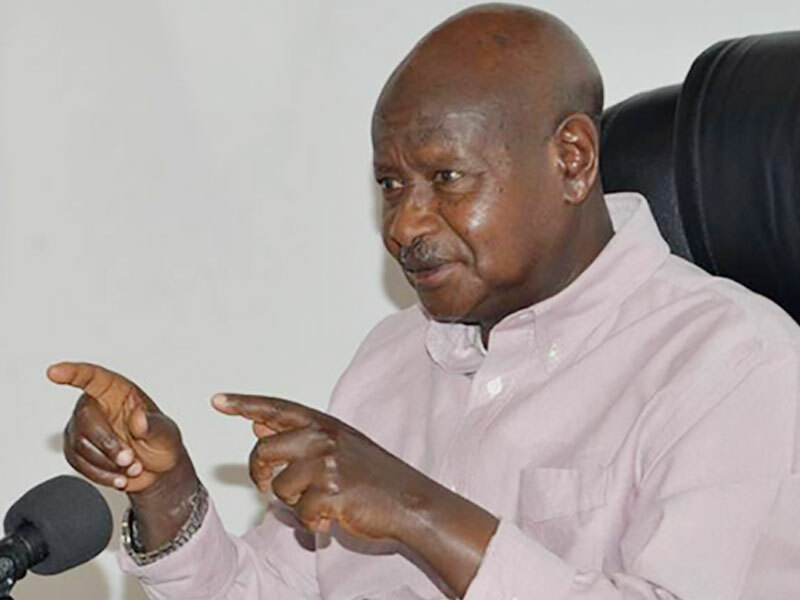 “Notice is hereby given that a retreat of the Central Executive Committee from Friday, February 15, 2019, to Wednesday, February 20, 2019, at Chobe Safari Lodge to consider the following thematic areas: ideology and strategy, the economy, constitutional amendments and resource mobilisation,” Mr Museveni’s letter reads. The vice chairpersons invited are Hajj Moses Kigongo, [First Vice chairperson], the second vice national chairperson [Rebecca Kadaga], Maj Gen Matayo Kyaligonza[western], Hajj Abdul Nadduli [central], Sam Engola [northern, Mike Mukula [eastern] and Godfrey Nyakana [Kampala]. The NRM spokesperson, Mr Rodgers Mulindwa confirmed the meeting. “It’s true the chairman has called a retreat. Besides, the issues you have talked about, the CEC members will also visit commercial farmers and key projects such as Karuma,” he said. There have been reports that CEC is planning to bring strict party rules on members who vote against the party positions in Parliament. Last week, Mukono Municipality MP Betty Nambooze told journalists at Parliament that government was planning to amend the national Constitution and have governance system changed from presidential to parliamentary.